The MIFF Travelling Showcase is hitting the road with screenings across regional Victoria! 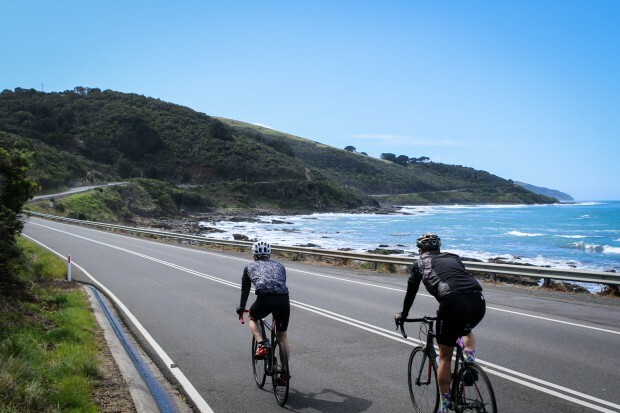 Public Service Announcement for all our regional family… Victoria’s most scenic coastal drive, the Great Ocean Road, will be completely closed off to traffic so that participants in Wiggle Amy’s Gran Fondo can enjoy one of Victoria’s greatest cycling experiences. The event will start in Lorne and includes 14km, 45km, 65km and 120km rides for cyclists of all abilities. The event will conclude with post-race celebrations at the Lorne Beachfront which will include food, music, bars children’s entertainment and industry exhibitions. Amy’s Gran Fondo is a great opportunity for individuals and families of all ages to participate in this great sport and enjoy the scenic views. Seven tandem teams of vision impaired riders will take part in the event, testament to the foundation’s ethos of accessibility and safety. Regardless of length, all rides culminate in post-race celebrations at the event village on Lorne Beachfront – the ideal place for families to relax and for riders to wind down. Open all weekend, the village will feature industry exhibitors, food vendors, music, children’s entertainment and bars, all surrounding a big screen so it could be a good opportunity to get involved and check it out. Entries for Wiggle Amy’s Gran Fondo, TAC Medio Fondo and Amy’s Gravel Fondo are open until midday Wednesday 12 September online. TAC Family Fondo riders can enter online or in person at the Mantra, Lorne on Saturday 15 September from 10am – 5pm and Sunday 16 September from 6.30am – 8am.